Series points are calculated from a player’s top four NT finishes from the first five events, plus the points from the 2018 Ed Headrick Hall of Fame Classic. Players that competed in each of the first five events had their lowest score dropped, and did not count toward the final score. Wins are worth 100 points apiece, with solo second adding 95 points, and solo third 91 points. The top 15 Open finishers and top 10 Open Women finishers won a cash bonus. Eagle McMahon was in control for most of the season after taking home wins in three of the first four events — Las Vegas Challenge, Glass Blown Open, and Beaver State Fling. 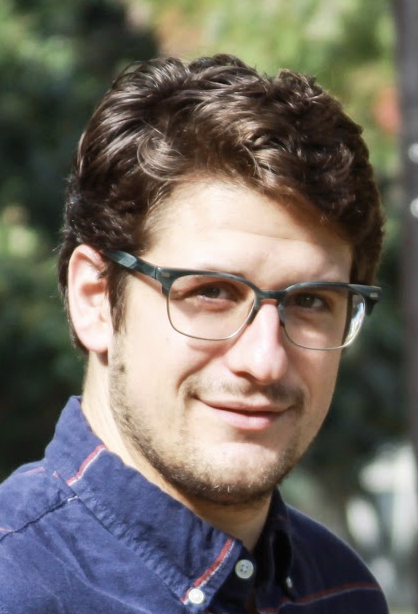 He received a $6,000 payout. Paige Pierce similarly took the lead early, winning the first three events — Las Vegas Challenge, Glass Blown Open, and Masters Cup. She received a $2,500 payout. See full list of finishers and payouts below. 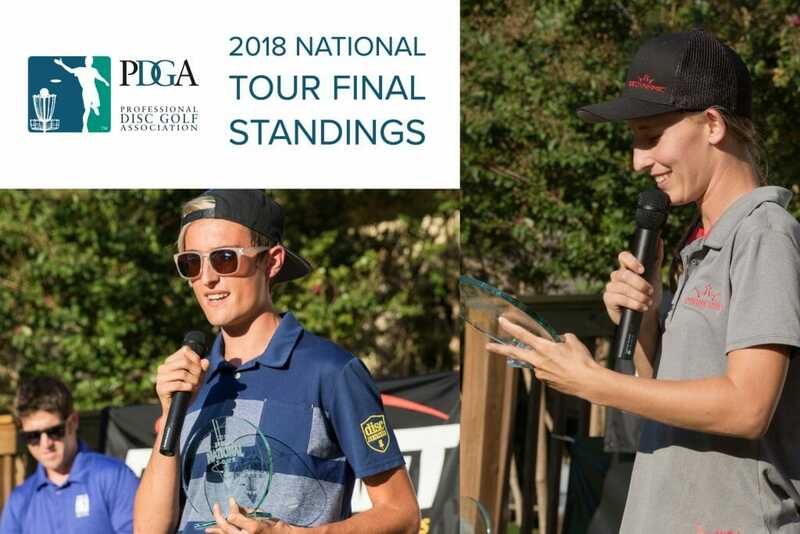 Comments on "2018 PDGA National Tour Final Standings & Payout"